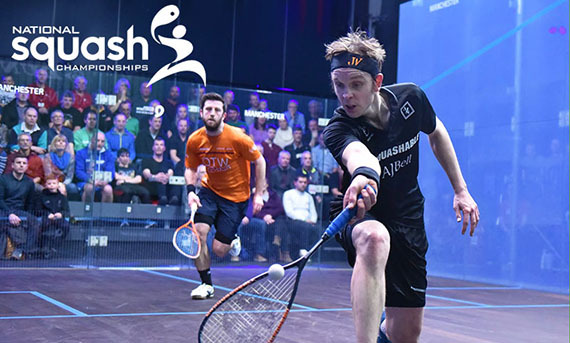 Find out where to watch professional squash in England and buy tickets. 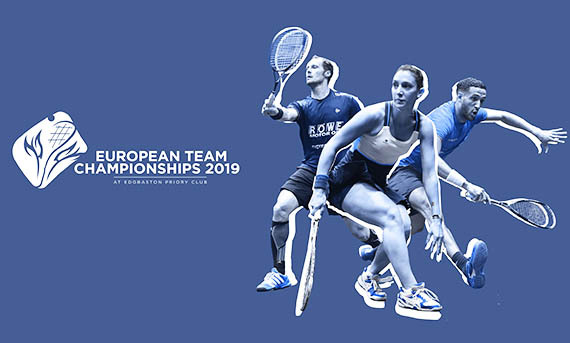 Watch Europe's finest players competing for the European Team crowns between 1-4 May 2019 at Edgbaston Priory in Birmingham. 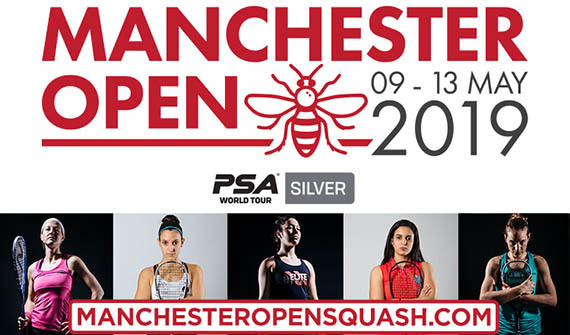 Watch the world’s leading female players between 9-13 May 2019 in Manchester. 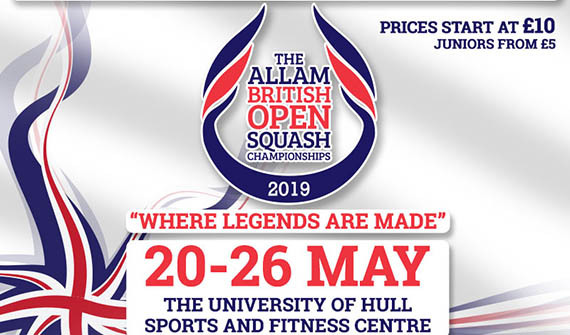 The Allam British Open is the oldest and most prestigious squash tournament in the world. 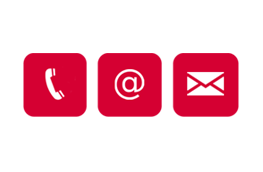 Tickets news coming soon. Watch the best of British go head-to-head every February in Nottingham. 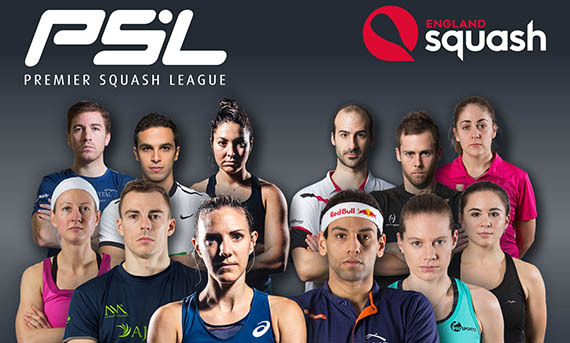 Watch some of the world's top players go head-to-head.